Jazmax Office presents . 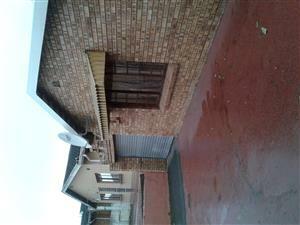 An immaculate 2 bedroom unit , with fully fitted built-in cupboards . Fitted kitchen .Bathroom.Porcelain tiles. Jazmax office Presents .A one bedroom flat situated in forest haven . It consists of a lounge , kitchen and gen bath .Ideal for investor or a starter home . Jazmax office presents . 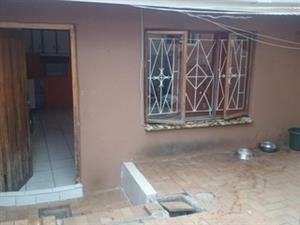 A ground floor two bedroom flat in good condition . Aircon in one bedroom .Bathroom .Lounge.Kitchen . Jazmax office presents . A three bedroom freestanding house in a complex .Fitted kitchen.Open plan lounge .Gen bath. Carport . Fenced. 4 bed corner duplex. Fitted kitchen. Open plan lounge and dining. 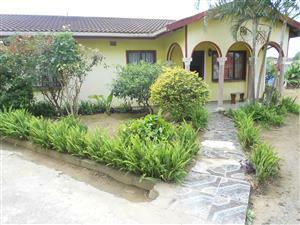 Property is situated on Longbury Drive. Fully fenced. Price R890k. 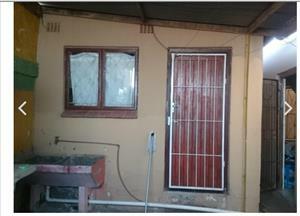 Unfurnished 2 bedroom house for rent in Phoenix , Huge yard . 1 bathroom with toilet , bathtub and basin , 1 TV room . Lovely kitchen . Rooms to rent on Grove End Drive! Rooms for single working/studying females only.... Has equipped communal kitchen, laundry area and OVHD in main living area. Close to bus/taxi route. Safe area with own entrance onto secured property. I am looking for a place to rent. Willing to pay R2000 - R2200. 1Bed/1bathroom. Get an email notification for any Results in Residential Properties in Phoenix when they become available.